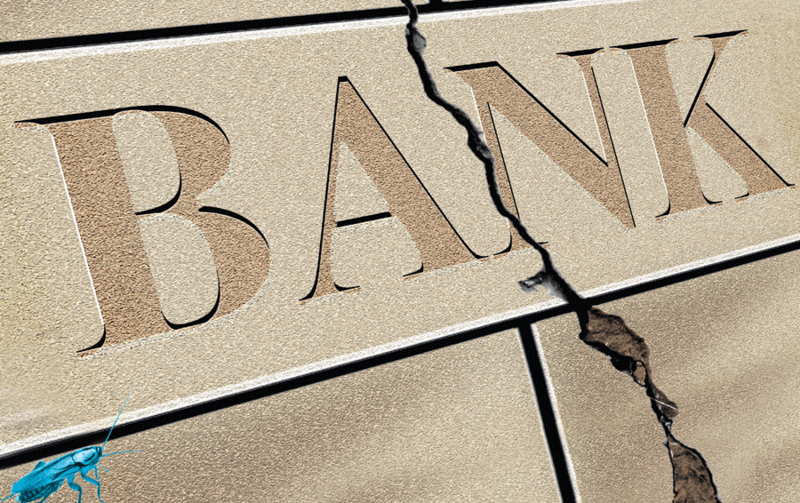 The banking and financial system has metastasised into a huge drain on the economy, and – in some places – the threat of a bank run in the future is very real. The time to prepare is now. Like me, I’m sure you hear a lot about the solid foundations of the British recovery, and how, with reformed banks and the government’s ‘long-term economic plan’, our future success is assured. Like me, you may also feel a niggling doubt in the back of your mind. Is any of it true? You may worry that nothing has really been fixed. You may worry that we’re storing up problems for your children, for your children’s children. That we are pretending everything is fine, and knowingly failing to make hay while the sun shines. The following is a personal appeal. Let me start with the story of Willie Sutton (1901-1980). 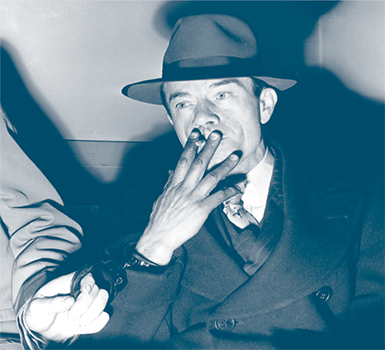 By all accounts, Willie Sutton was something of a gentleman in his chosen profession. It just so happened that his chosen profession was “illegal withdrawals specialist”. Because Willie Sutton was a bank robber. But he was no ordinary bank robber. A witness to one of Sutton’s robberies reported that the experience was like being at the movies. Except that “the usher had a gun”. The man who would acquire the nicknames “Willie the actor” and “Slick Willie” never actually killed anyone. But he was certainly versatile. Among the disguises he deployed were policeman; window cleaner; maintenance man; Western Union messenger. In one escape attempt from the Philadelphia County Prison in February 1947, he left his cell dressed as a prison guard. While sauntering in darkness across the prison yard to the outer wall, the prison’s searchlight lit him up like a Christmas tree. “It’s ok,” he shouted back – and nobody stopped him. However, despite a lifetime of crime, during which he amassed at least $2 million in ill-gotten gains, and in which he reached Number 3 on the FBI’s ‘Ten Most Wanted Fugitives’ list, Willie Sutton is most famous for something he never did. An interviewer once asked him why he robbed banks. You may well have heard Sutton’s rumoured reply, in one form or another. Only he never said it. Things have moved on a little since Willie Sutton’s day. There are still bank raids and jewellery heists – the audacious Hatton Garden raid in April 2015, for example, took place just a stone’s throw from our offices in Holborn (one wonders whether the fire on Kingsway a few days earlier, that knocked out several office blocks in the area, may have been a deliberate diversion). But these days the really big thefts aren’t occurring between small-time thieves and banks. They’re taking place in plain sight – between central banks and the rest of us. Let’s return from the past and look at the economic picture today.